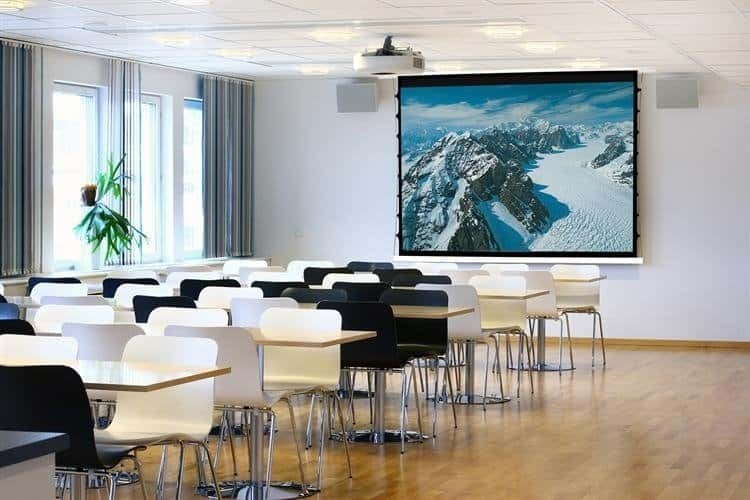 Euroscreen Freya Tab Tension FlexWhite is our newest addition to the Valhalla family, and is the perfect choice for hidden installations in ­large venues. 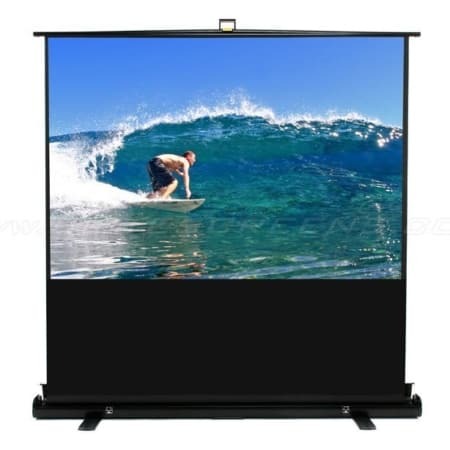 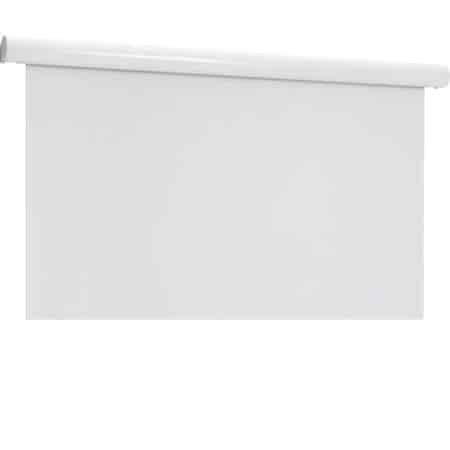 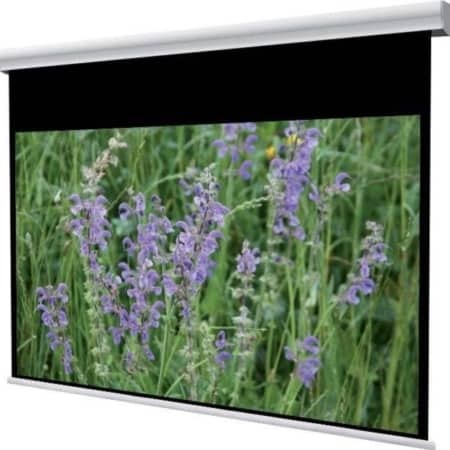 The Freya projection screen is a ­recessed ­ceiling case and is ­available in a large range of ­standard­ sizes and screen surfaces, even as Tab Tension versions. 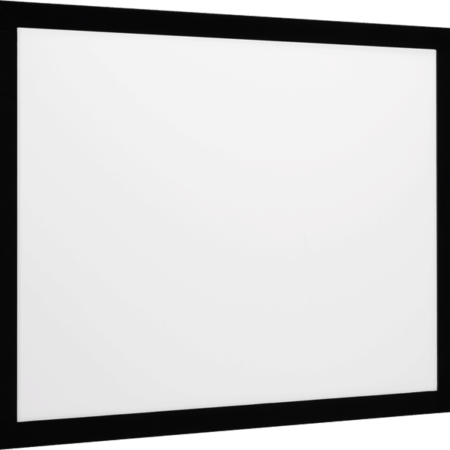 Freya is made of ­aluminum and is developed and ­produced in Sweden.